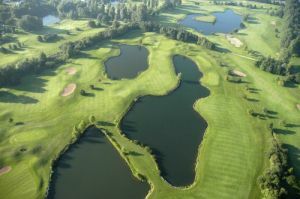 The Golfglub Soufflenheim has 33 greens and 18 lakes which are in a scenery of water meadow landscape of the upper Rhine. This course is in the middle of a beautiful nature and invites you to enjoy it without the stress of everyday life. 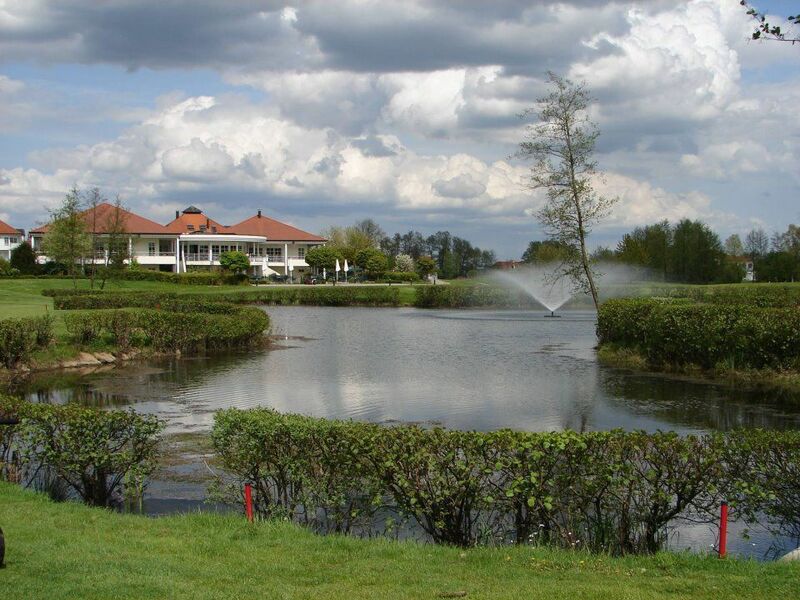 This courses fits perfectly into the wonderful landscape so expertly that a game of golf is a relaxing experience and players return to the clubhouse with a sense of satisfaction, no matter what their scorecard reads. 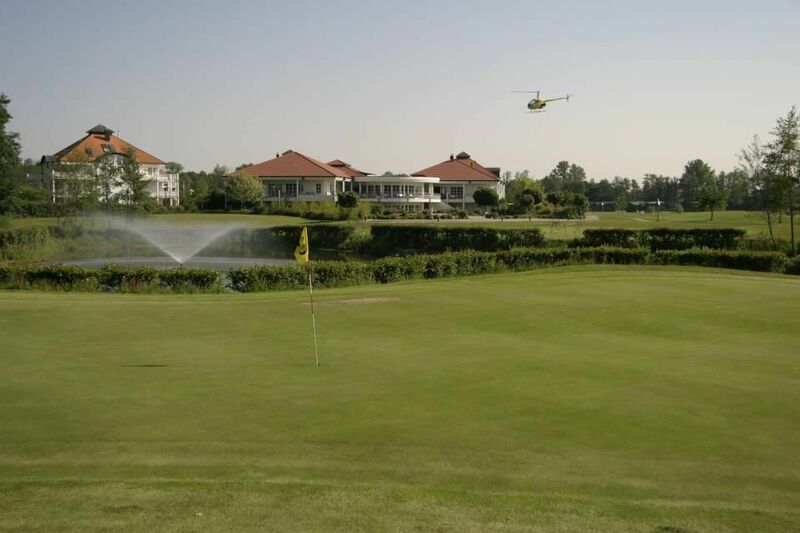 You will have to choose between a 9-hole course and a 6-hole short course, but we can provide as well practice facilities, all located within the 140ha site. 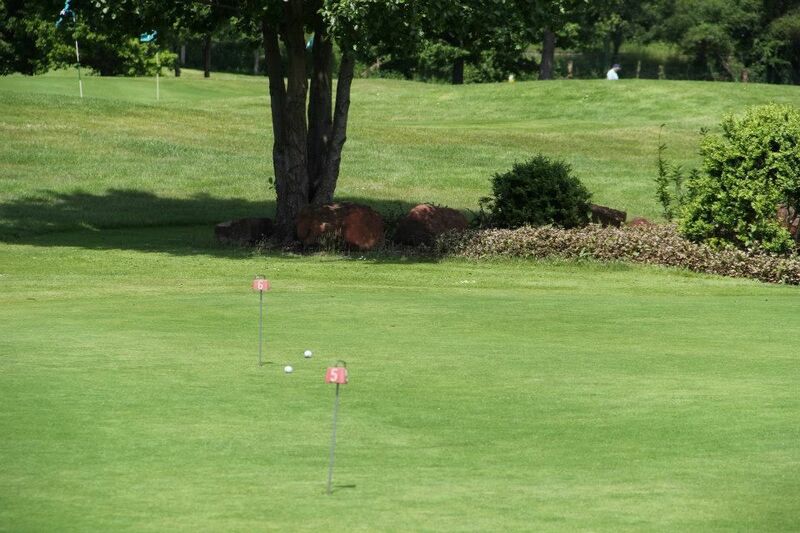 The perfect combination of 6-hole short, 9-hole and 18-hole championship courses has meant Soufflenheim has become home to many golfers from the Baden and Alsace regions. Covering an area of over 1200m², the elegantly spacious clubhouse is an ideal place come and relax as you enjoy Alsatian delicacies and the magnificent views of the course. 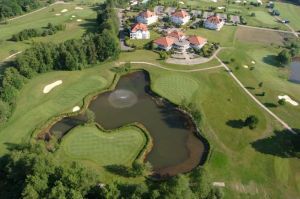 Golfclub Soufflenheim (9 t/h) – On Request is not yet in our pool of Golf Courses for orders.